Google wants to help you skip video introductions when searching for ‘how-to’ queries and jump you directly to the answer in the video. 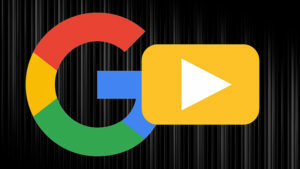 Ryan Rodden spotted a new Google test where Google shows an embedded video at the top of the search results that jumps directly to a portion of the video, a specific start time within the video, when you click play. The feature seems to be named “suggested clip,” and it is possible to trigger these for how-to-type queries.